Second finalist has been confirmed. One going to MCG for the finals and other team book the tickets to the home. 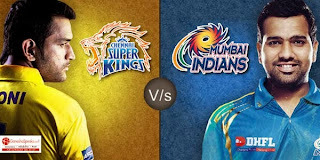 Here's the complete match review and result. Australia won the toss and opted to bat first. David Warner and Aaron Finch open the innings. Warner falls very early on 12. 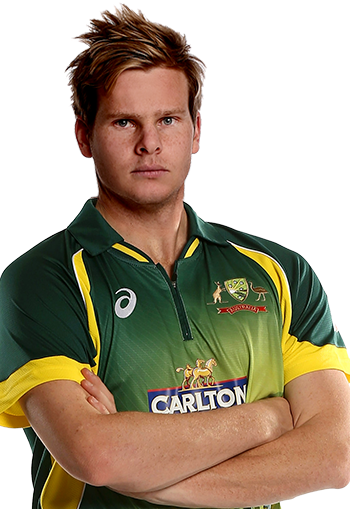 Steve Smith joins with Finch. Finch anchored the innings while Smith play big shots. Both put 182 run partnership. Smith successfully hit his century. He dismissed at 105. He give a solid basement for Australia to put big score on the board. Finch hit scores and dismissed by Umesh Yadav. Glenn Maxwell, James Faulkner and Mitchell Johnson play a wonderful cameo at end of the innings. Shane Watson and Micheal Clarke not given much contribution to the team. Rohit Sharma and Shikar Dhawan open the innings. Both the opners play solid cricket. Dhawan fall on 45. The key player Virat Kohli disappoint again, he lost his wicket on only scoring 1 off 13 balls. Rohit fall very soon after Kohli on 34. Ajinkya Rahane and skipper MS Dhoni give some hope to India, put 70 run partnership on the board. Wicket fall in the other side but Dhoni scores half century. He fall on 65 and that end the Indian's hope. 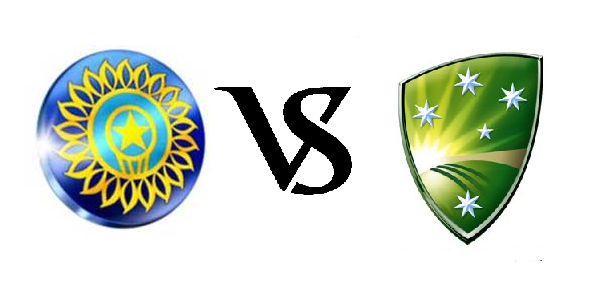 MATCH RESULT : AUSTRALIA WON BY 95 RUNS AND ENTERS IN TO THE FINALS.